Godzilla: King of the Monsters Final Trailer! Here’s the Final Trailer for Warner Brothers Godzilla: King of the Monsters! The Titans rise in this glorious final trailer for Godzilla: King of the Monsters, which shows that although the film promises colossal Kaiju action, it isn’t afraid to show some heart and humor. Godzilla: King of the Monsters – Beautiful Trailer! 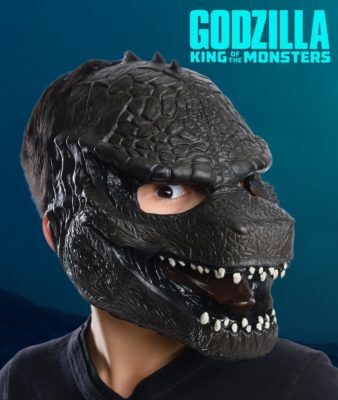 Click here for our Godzilla Posts! Godzilla: King of the Monsters Intimidation TV Spot! More Godzilla: King of the Monsters coverage here! New Godzilla: King of the Monsters Images! 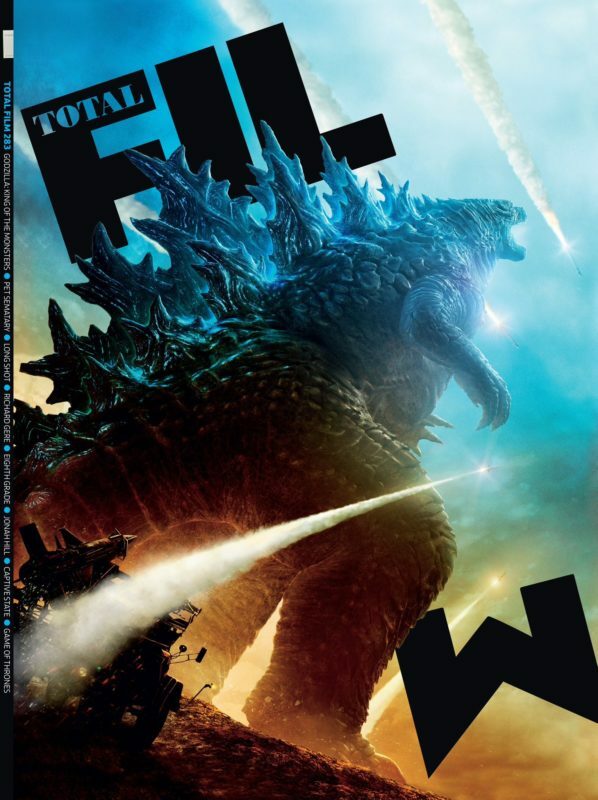 Click here to Subscribe to Total Film! Coming Soon: Godzilla: King of the Monsters! The sequel to the 2014 Warner Brothers Godzilla movie is coming Soon! Godzilla: King of the Monsters is the follow up to Godzilla 2014 as well as a part of a shared universe with Kong: Skull Island, known as the MonsterVerse! This colossal Godzilla sequel will bring in three more Kaiju (giant Monsters) to compete with Godzilla. Let’s get ready for the monstrous action heading our way by checking out some posters, trailers and promo material for Godzilla: King of the Monsters!